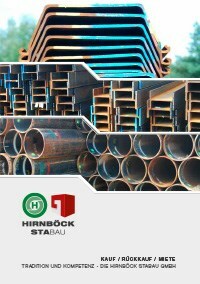 The U steel beams of Hirnböck Stabau are beams of high-quality industrial steel. 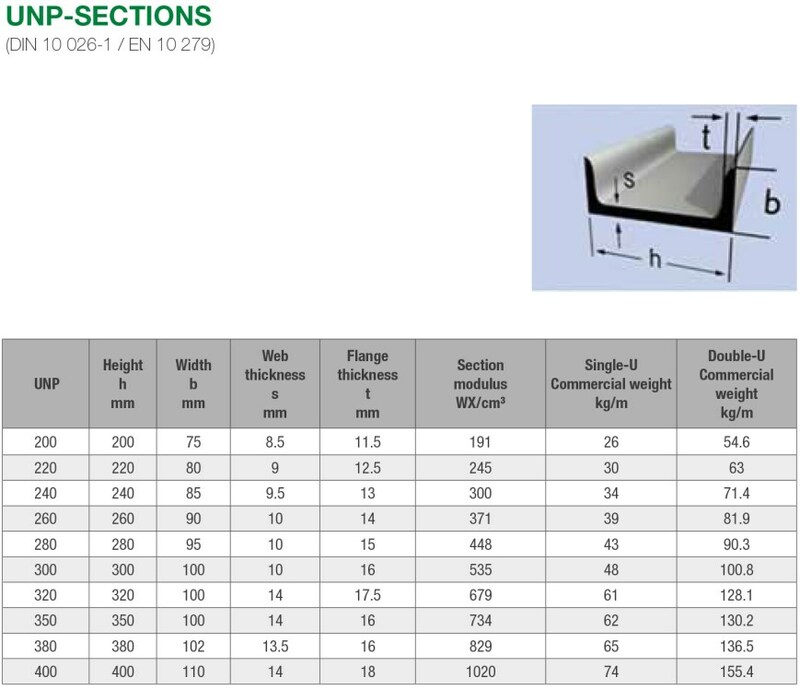 The U-beams are available in different heights, widths and flange thickness. If you have any questions regarding our steel products, please do not hesitate to contact us.